Summer is the perfect time for carrying out roof repairs. The work can proceed quickly and, upon completion, the property will be well protected in time for the next wet season. 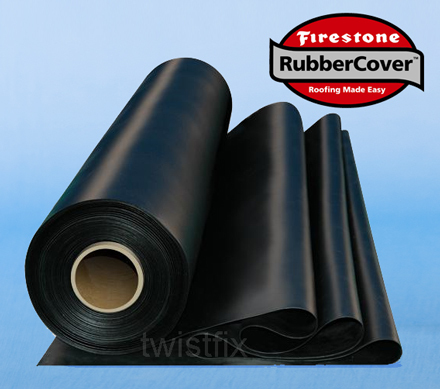 Twisfix are proud to be among the exclusive distributors of the Firestone EPDM Rubber Roofing system, a tried and trusted flat roof covering that has enjoyed immense success since its launch more than 40 years ago in the USA. Sales of the fantastic rubber membrane equate to more than a billion square metres, making Firestone EPDM the most popular single-ply roofing membrane across the globe; astounding proof of the product's safety, efficiency and quality. EPDM stands for 'ethylene propylene diene monomer' and is an innovative material that exhibits strong resistance to all forms of weather, including rain, heat, UV radiation and ozone, while simul­ta­ne­ously providing a powerful insulating effect. Quickly and easily installed, the single sheet of roofing membrane means that no seams are created, allowing for complete protection. Firestone EPDM has received several accolades. The publication by environmental organisation Greenpeace, Building the Future, conducted a study into the material, concluding that it was an "envi­ron­men­tally friendly choice of roofing membrane". Also named as the "best-buy roofing membrane" by ACTAC (Association of Community Technical Aid Centres), Firestone EPDM continues to grow in popularity. 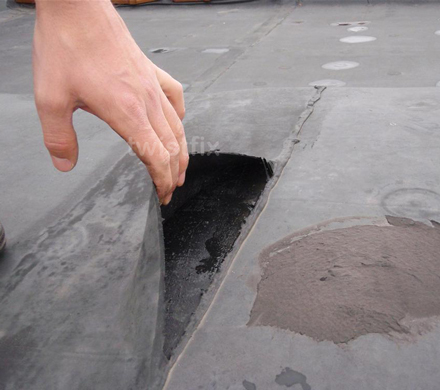 Twistfix supply the Firestone EPDM Rubber Roofing System either as separate pieces or as part of a comprehensive kit. 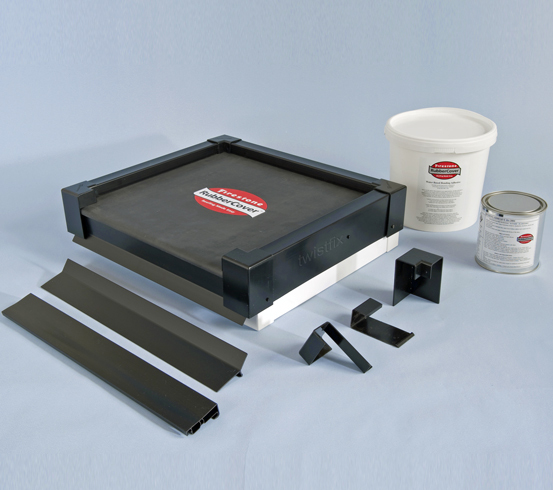 The kit is available for flat or garage roofs and contains one piece of single-ply rubber membrane, available in an assortment of sizes or cut to bespoke requirements. Also included are all the necessary fixings, trims and adhesives required to achieve professional results, making the kit an extremely cost-effective choice. 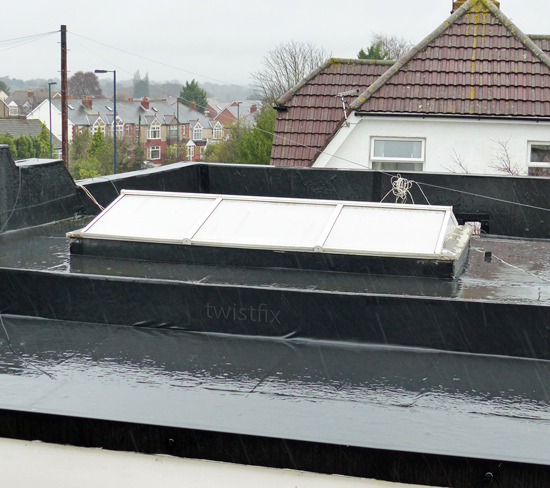 For further information on the Firestone EPDM Rubber Roofing System available from Twistfix, please contact our customer service team on 0845 123 6006 email us at sales@twistfix.co.uk.